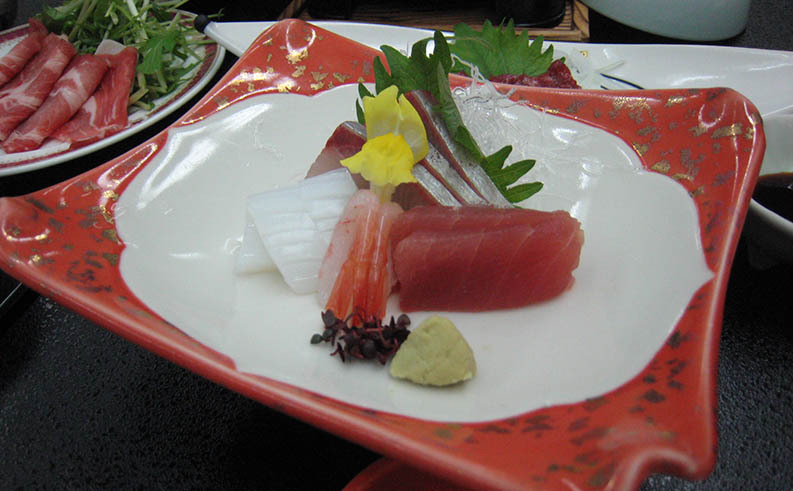 When ordering raw tuna, ask for the provenance of it and about the pre-processing involved. Boaters navigating the seas may be more inclined to enjoy a seafood meal than the average traveler. 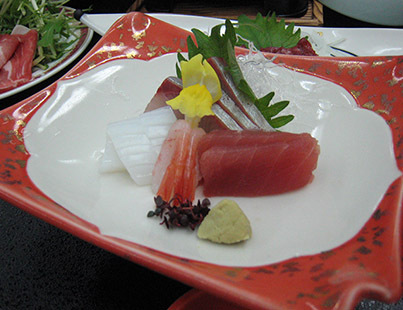 Sashimi stands out as a favorite among all seafood options because of both its delicate taste and exotic appeal but it may be harmful if the fish is infested by parasites or contaminated by bacteria. To avoid parasite infestation, fish is flash-frozen and kept at a temperature of 40 C for at least 48 hours. This kills possible parasites while preserving the fresh and natural taste of the fish. Generally, you are safer eating sashimi made from flash-frozen tuna than from the fresh tuna you just caught. If not properly processed, frozen tuna may be contaminated with bacteria that comfortably survives freezing. That’s what happened in a recent case affecting several states. An outbreak of paratyphus B was caused by Salmonella Paratyphy B and Salmonella Weltevreden bacteria, both members of the Salmonella family. In this case, the culprit was identified as frozen raw ground tuna imported from Indonesia that had been served in “spicy tuna” and tuna sashimi bites. It is believed that the contamination most likely occurred due to transmission from workers involved in the processing of the tuna. Ground fish (or meat) are especially conducive to such contamination. The symptoms of paratyphus include diarrhea, fever, and abdominal cramps, occurring between 12 and 72 hours after eating food contaminated with the bacteria. Although paratyphus is a self-limiting disease in most cases that typically resolves after 4 to 7 days, it’s important to note that up to 20% of cases may need hospitalization. Children under the age of 5, adults over 65, and people with weakened immune systems are more at risk for various forms of food poisoning. It’s not enough to be on guard only while traveling abroad. The world has become a global village and you simply cannot assume where your food and water is coming from. So when ordering raw tuna, ask for the provenance of it and about the pre-processing involved. For boaters, an evening ashore enjoying local seafood favorites may result in a lot of trouble the next day at sea. So for peace of mind, avoid risky food at least few days before departure.